Don't settle for a store-bought bathroom; get convenience and comfort with a completely custom design. No bathroom remodeling in Houston is too large or small for Statewide Remodeling. 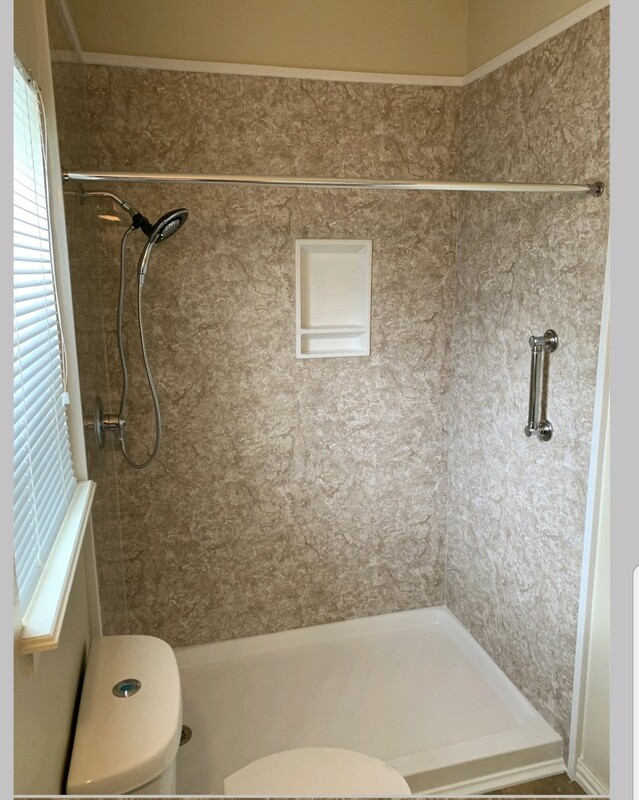 If you want to give your guest bathroom a few upgrades, need a more luxurious tub in the master bath, or would like to completely renovate your children’s bathroom, we can do it all. 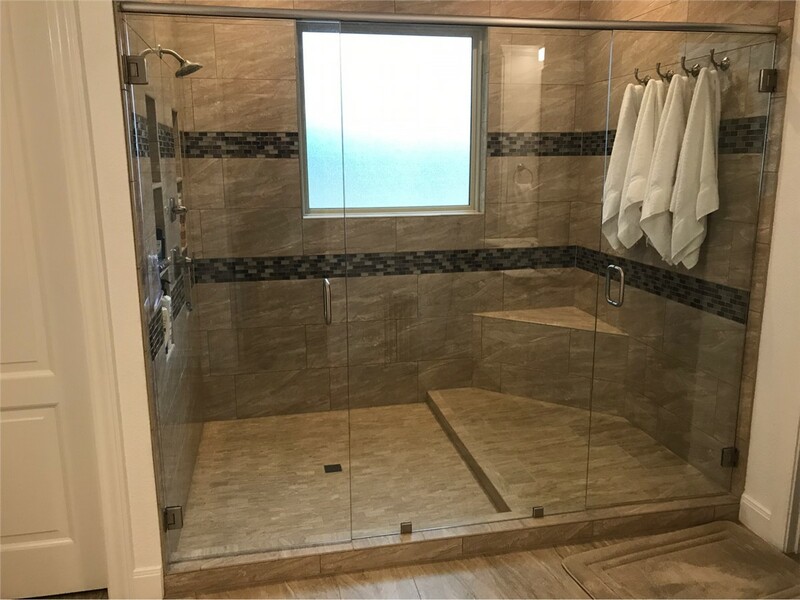 We even offer cost-effective, convenient bathroom renovation in Houston that uses the most high-quality materials available in the industry. 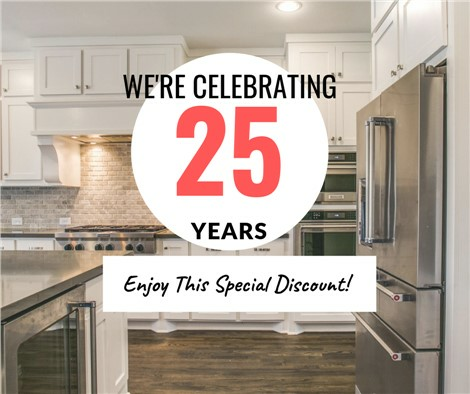 Depending on your specific needs and budget, we can handle everything from upgrading outdated countertops to one-day bath liner replacements. Work with Statewide Remodeling for your comprehensive bathroom renovation in Houston. 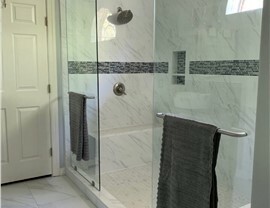 Sometimes, merely updating your shower or putting in a replacement bathtub is not enough to achieve the aesthetic design you’re looking for, and a more radical overhaul may be exactly what you need. For complete bathroom remodeling in Houston, you can depend on Statewide Remodeling. 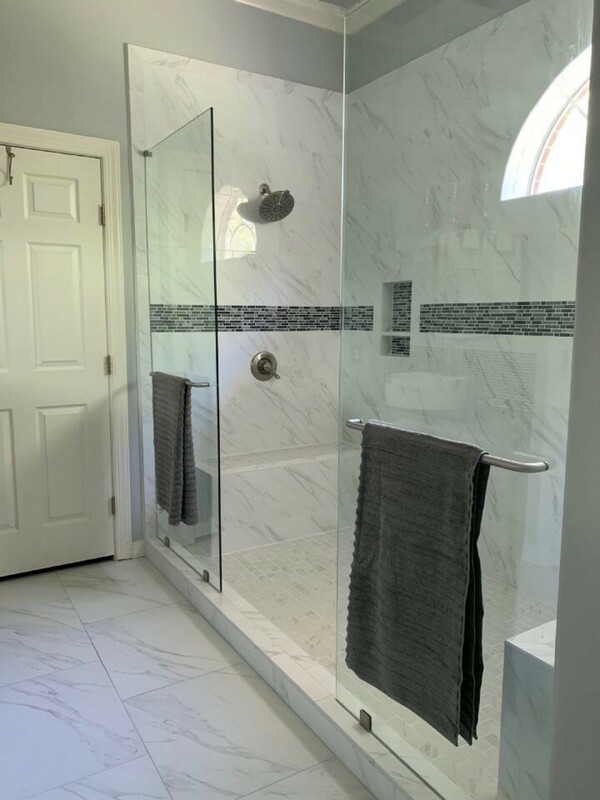 Our experts go above and beyond to complete all of your services, including painting, cabinetry and counter top construction, tub to shower conversions, new tub installation and design. Your only limit is your imagination, so let it run wild! 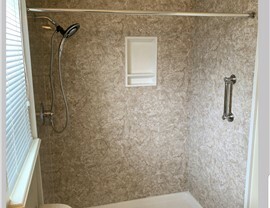 Perhaps the best reason for a new bathtub or shower is to accommodate the needs of your household. From a relaxing spa retreat in the master bath to walk-in tubs for the elderly, our experts can easily design a bathroom that accommodates all that you need within your space. 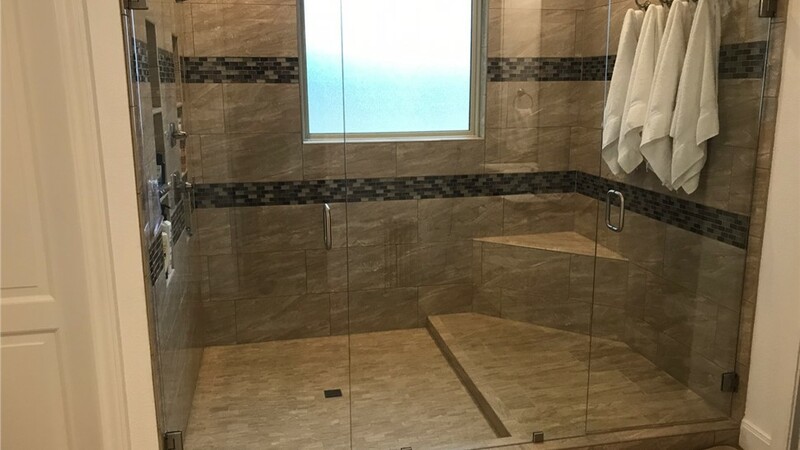 If you’re ready to get started on your bathroom renovation in Houston, call Statewide Remodeling today to get in touch or fill out our online form to schedule your free consultation and estimate.